We’ve upgraded our home with the best facilities to care for you or your family member. Enquire about our new home! 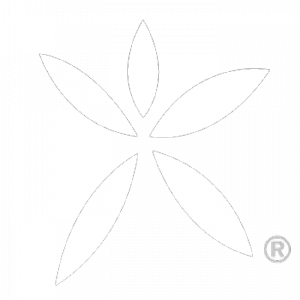 Over the years the following videos have been produced showcasing Ashford House. 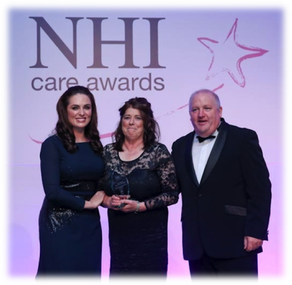 Sybil from The Morning Show visited our home as we were winners in the NHI Care awards. In this video Sybil speaks to St. Terry who always goes that extra mile for our residents. When Eir were seeking a nursing home to showcase how technology was being embraced, Ashford House was selected as the nursing home they felt best demonstrated this. They spent a day with us in Ashford House filming our residents and staff to showcase how technology is being embraced to enhance our resident’s quality of life!